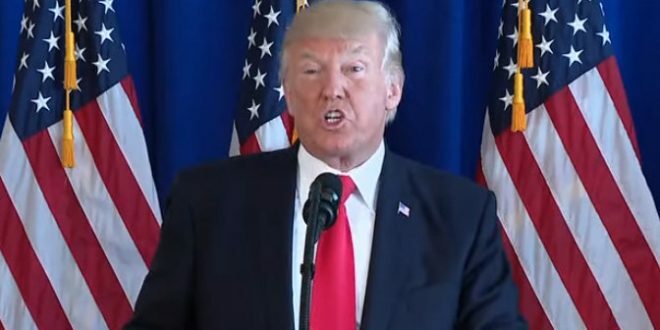 Trump Condemns Virginia Rally Violence "On Many Sides," Refuses To Denounce Murderous Nazis [VIDEO] - Joe.My.God. President Trump said he condemned hatred and bigotry on “many sides” in Charlottesville, Virginia, in remarks from New Jersey, his first since white nationalist group protests turned violent and resulted in at least one death on Saturday. The Nazis are celebrating Trump's denouncement of their protesters. We are going to fundraise a massive legal war chest and hire criminal defense lawyers and civil litigation lawyers for Alt-Right POWs. Trump didn't denounce white supremacists, he didn't denounce the kkk, he didn't denounce nazis. He failed #Charlottesville & failed America. BREAKING: AP says UVA Medical Center hospital official says 1 person is dead and 19 injured from the car plowing into a crowd. We must all "cherish our history"? Did DJT just dogwhistle support for KKK's main goal of hate rally, i.e. to protect the Lee statue ? !